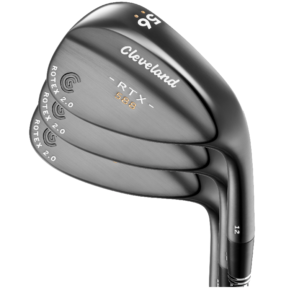 Sign up for a limited time entry fee of just $535. Those registering by April 11th are eligible to win $10,000 in random drawing prizes! Find out what makes the World's Largest 19th Hole so special to all 3,000+ participants. 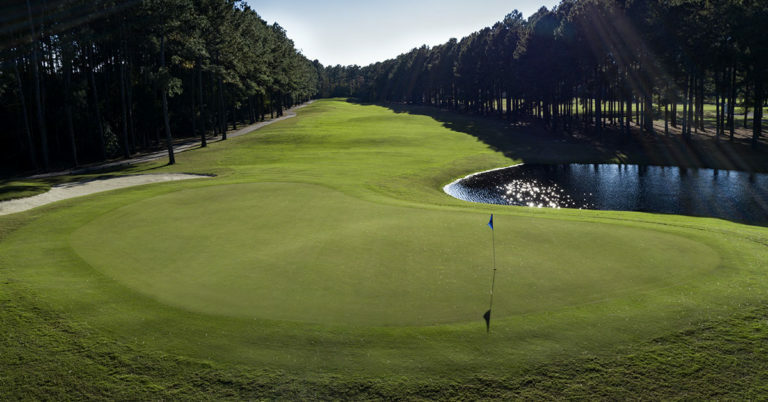 The Golf Capital of the World is home to the World's Largest Golf Tournament. You can be crowned World Champion! What is the World Am? 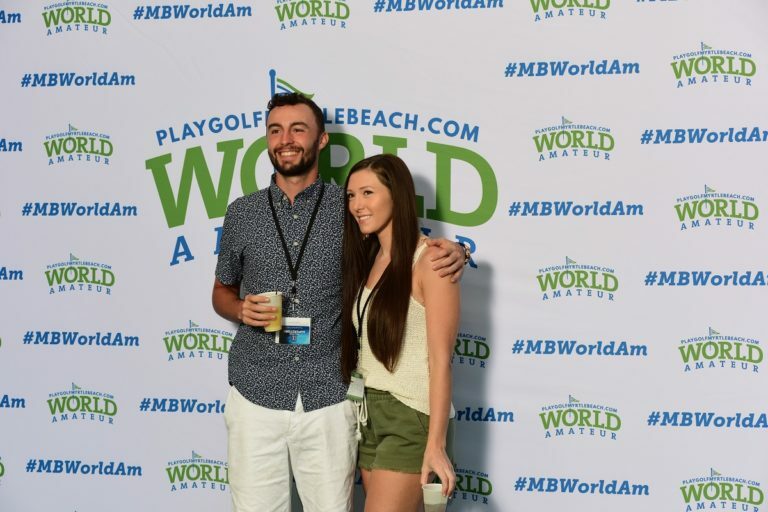 The Largest & Most Fun Golf Tournament on the Planet! 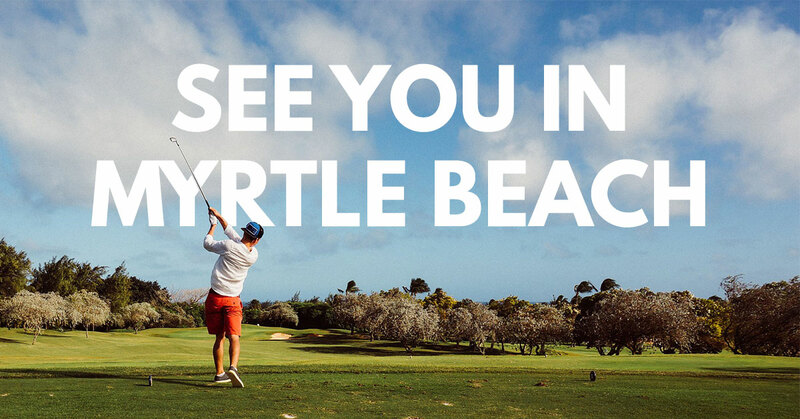 Entering its 36th year, the Myrtle Beach World Amateur is the only event of its kind… boasting 72 holes of net, stroke play with over 3,200 golfers competing simultaneously on 60 of Myrtle Beach’s best golf courses. It isn’t all about the golf though, each evening the party roars at the World’s Largest 19th Hole. 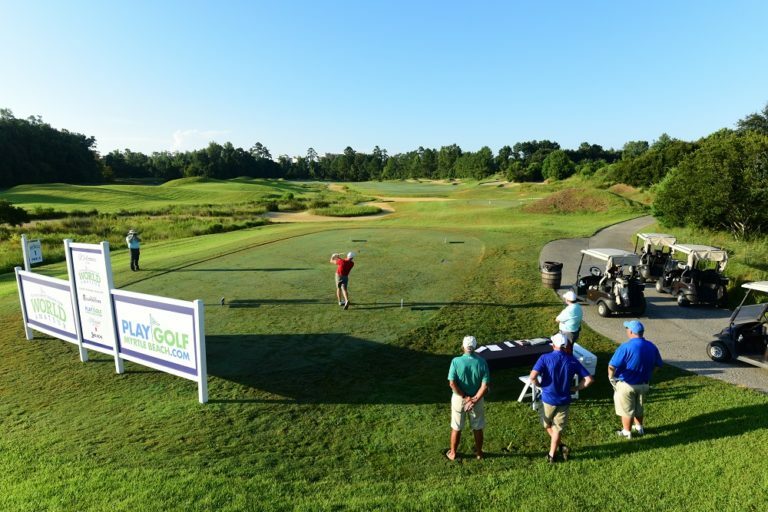 Enter your email address below to receive tournament news and updates! 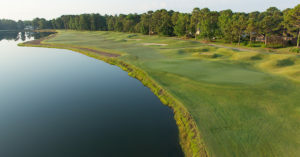 Competitors play a different grand strand golf course each day. Experience the different course offerings by testing your skills on a variety of layouts. Live music plays each night of 19th Hole in the Sheraton Ballroom. Staged with the largest bar in the building, plenty of seating and a dance floor, the ballroom is a great place to unwind and let loose. All flight winners compete in the fifth round Championship Playoff to determine the next World Champion! It’s a day as close to the PGA TOUR as you’ll get. Do you have a thirst for first?